Premise: Recurring meetings are an imprint of the organizational “DNA” at any moment. The way the meetings are convened and run—how time and space is managed, how information is communicated, the way in which issues are discussed, how decisions are taken—reflects how the organization is operating at a given moment in time; all the strengths, weaknesses, quirks, processes, games, talents, pecking orders, brilliance, cultural manifestations, dysfunctions, rituals, etc. Addressing the meeting from a systemic and holographic* perspective makes it an exception leveraging opportunity for learning your system’s characteristics and for making changes that can then be replicated in interactions outside of the meetings. In chaos theory, dynamic systems are highly sensitive to initial conditions, and small changes in the system can produce widely different outcomes over time. So consciously addressing how your team and organizations meetings are conducted can be a strategic leverage point in making operational and cultural improvements. With some commitment to change, some conscious setup, and some alignment around implementation, a leader and a team—and a whole organization—can make a significant discontinuous improvement. How do you put the process in place? Here are the guidelines for setting up a meeting process that will support your organization’s growth and results. Finalized agenda is distributed to team by Moderator by a specific and agreed upon time before the meeting, ie. 24 hours before a weekly meeting and 3-4 days before a monthly meeting. Rotating roles may be set in advance, ie. 1-3 months for weekly meetings and 6 months in advance for monthly meetings. Every member of the team is also a participant whatever roles they might have, and it is useful for them sometimes to distinguish whether they are speaking as, say, the moderator or decision maker, or as a participant. As you might notice the MetaMeeting Process will take some coordination to implement. It can be useful to have an outside facilitator to introduce the process and give the team feedback on how they are working with it. Soon the process becomes second nature, and the co-responsibility and active participation in the process transforms the way the teams works together, which transfers to their other shared responsibilities. * If a hologram is cut into several parts, after illumination each of them gives the same image as the one in the whole hologram. 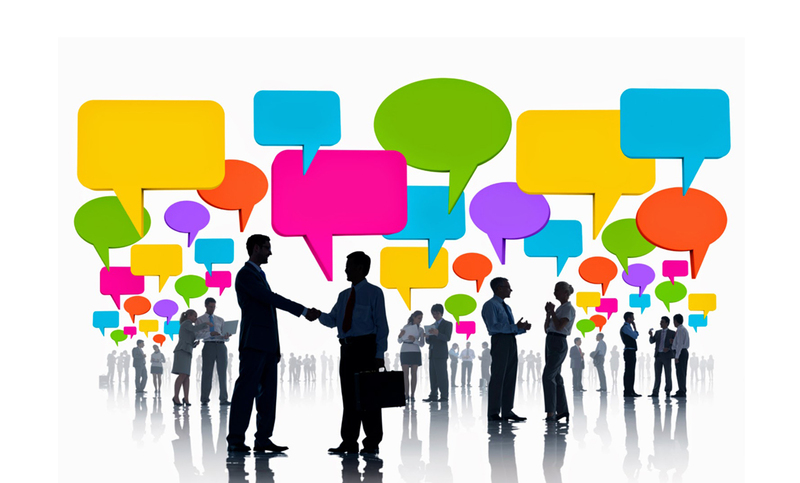 At a networking conference? A big meeting with colleagues at your new job? Need to make a good first impression? Here are three easy to remember principles to help you strike up an authentic and real conversation with someone you have just met. One of my favorite easy to remember acronyms or formulas is F2P (I like it better than FFP, which slightly betrays my science nerd background). This stands for Family, Fun, & Profession. Not only is asking questions about these three areas a great way to start a conversation, they are an opportunity to get to know what is important to the person you’re meeting, and can open the door to making an unforgettable connection. Are you Married? Do You Have Children? What are some of your hobbies/interests? What keeps you busy these days? What do you love doing when you are out of the office? How long have you been playing golf? How did you get started in chartered accounting? Be Interested! Be a Good Listener! Studies show that communication is 93% non-verbal. 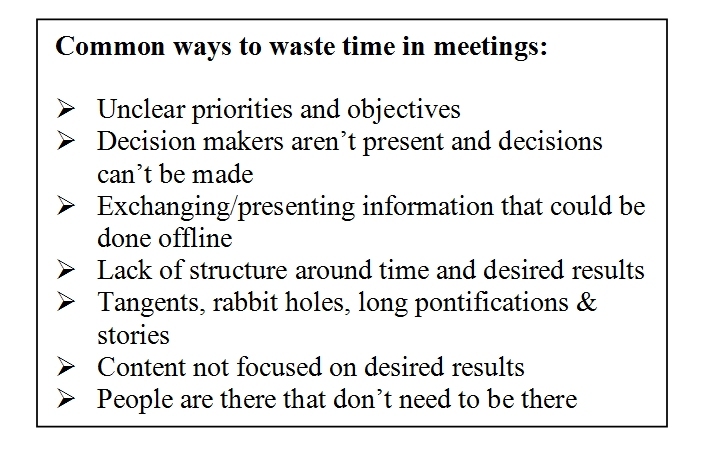 (for a good article by Paul Kwiecinski on this and how to have more effective meetings click here). Your body language, your tone, your eye contact mean so much. There is no substitute for being authentically interested. When I’m at, say, a leadership conference and meeting a lot of new people, I have a practice of re-centering my conviction to be present and listening to each person. Meeting a couple of dozen or more people a day can challenge my attention, so I make sure I get a few minutes here and there to center and re-presence. Over time it’s like working out--my attention muscle gets stronger. It can be helpful practice to do this with someone you care about… a friend, family member, or a co-worker… People appreciate someone who cares enough to inquire and who truly cares enough to give the gift of deep listening. Give this gift...Both of you will be happy you did, and you will have opened the door to possibilities of a new relationship, rich collaborations, and maybe a life-long friend.